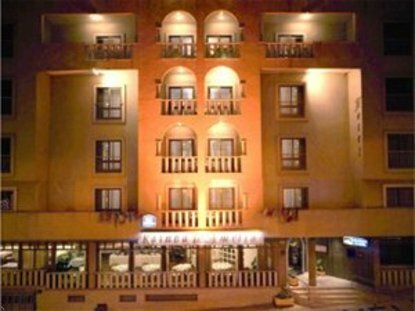 The Best Western Hotel Rainha D. Am?lia features all modern facilities and is soundproofed throughout. We are in a quiet location, near the historical center with a castle, museums and gardens, in the center of the city, just 500 meters from the commercial center. Start your morning with our complimentary buffet breakfast. Evenings are a great time to enjoy the Dinastia Bar. We also offer a restaurant, concierge and free parking. Our rooms feature a satellite television, mini-bar and air-conditioning.